Nice interface, notifications don't work. 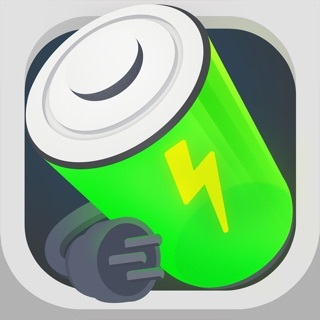 The reason I downloaded this app was to be notified when battery levels reached an upper level as it charged and a lower level as the battery drained. These features are available in the Settings and the interface to set them are awesome - you can choose VOICE or SOUND to notify you when you reach your preferred upper level which you can set as a percentage battery value (in 5% increments) and also to notify you when a preferred lower level battery % is reached as your battery is drained from regular usage. Unfortunately, it works only when it wants to. Sometimes it does notify you as these levels are reached, sometimes it fails to notify you at all, and at times, it incorrectly notifies you that you have reached a set level even though you haven't (ie. it says you reached a set level of 90% even though you are at 79%). 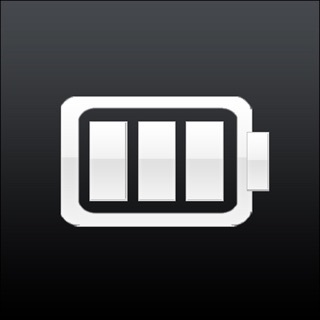 Since this battery level notification feature was the sole reason I downloaded the app, I decided to delete it from my phone (iphone 6) after a little over a month of daily use with terrible results in this respect. I did not use the other features of the app so I cannot comment on that. Im the tech for my entire family of 6 and my neighbors. 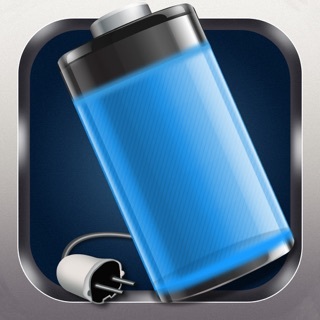 This app is perfect for keeping batteries healthy. Just install, calibrate device right away (worth the wait), then set alerts for below 40% and above 75%. This can save you from having your phone shut off while you are out and about. One more tip: set your widget to show temperature. Temps going below 50F shorten the run time of phone batteries exponentially, and temps above 80F will kill the capacity even faster. Going out in the summer keep your device out of the sun and never leave in car. In winter keep it closest to your body heat as possible (inner coat pocket etc) unless using in your hand or charging. 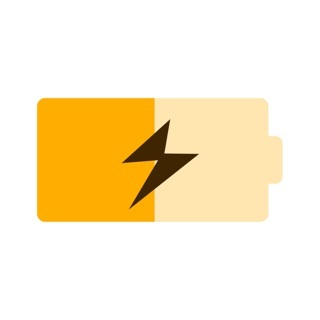 Charging generates heat so the battery will keep itself warm while its charging. But if its 95F+ or Below 0F you really have to be careful. Sometimes you just have to leave it home or you risk killing it. I just transferred back to iPhone about six months ago after several years with windows phone. I had gotten really spoiled with the live tiles, and was delighted to discover that iPhone now has widgets. I decided about a month ago that I wanted a battery widget because I missed my live tile so much. So I downloaded a few, picked the nicest looking, and paid for the upgrade. Not only did it not work as advertised, but I never got a response from the developers! So a couple of days ago I gave up and downloaded every single widget battery app. And this one is perfect. It gives a rough estimate of how much life is left based on usage, the colors are beautiful, AND it’s free. Granted, I’m about to go and see if there’s a “tip” option because I have no issues paying a dollar or two for a well done app. Thank you for quality!! !